Church has approximately 10,493 SF of space (5,252 SF on main, 5,241 SF upstairs). Current owner purchased the property and renovated in 2007. 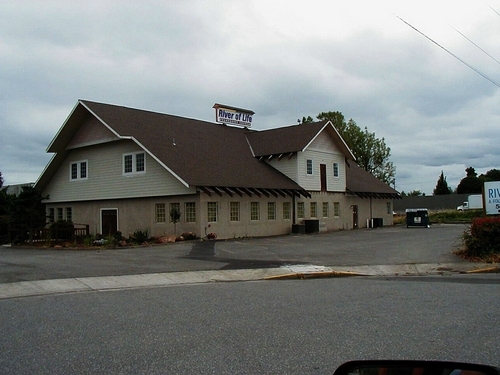 Building sits on 1.4 acres and is zoned General Commercial (GC) with generous parking.